Welcome to Avistar at Copperfield. We have an optimized screen reader version of this site available. Are you searching for great apartment home living in Houston, TX? Look no further because Avistar at Copperfield is the number one apartment home community in Houston, TX. 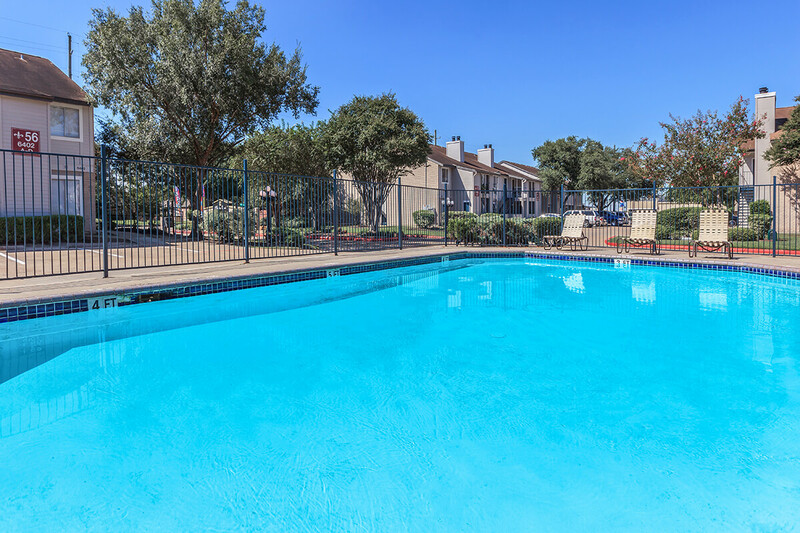 Just minutes from shopping, dining, schools and parks, Avistar at Copperfield has a great location that is guaranteed to make your life comfortable and convenient. We have 6 floor plans from 1, 2, and 3 bedrooms to choose from, finding the right apartment home to fit your needs has never been more effortless. All of our floor plans are designed to enhance your style of living and will fit all of your needs. Make life fun again with Avistar at Copperfield. 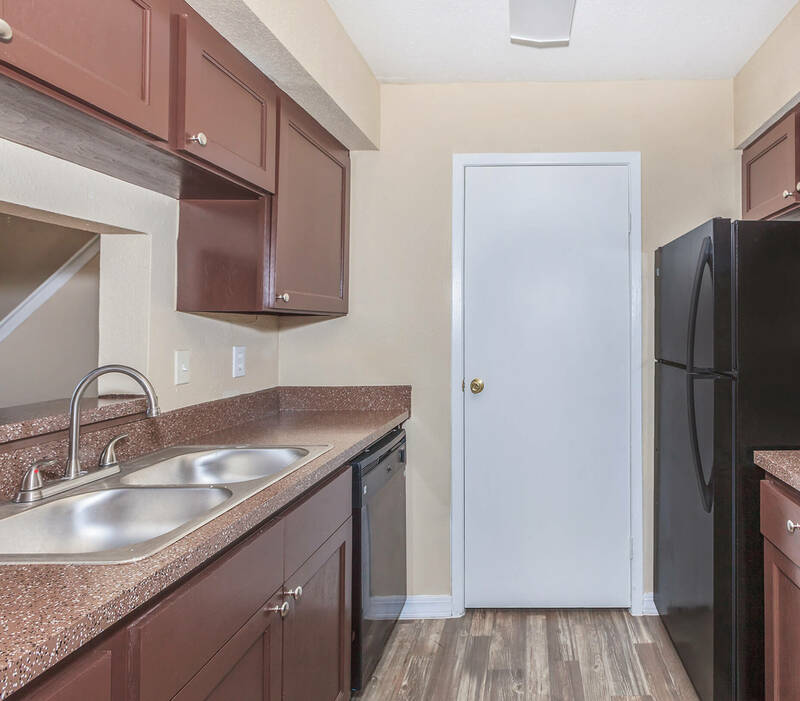 The luxury doesn’t end when you leave your apartment home because Avistar at Copperfield features great community amenities suited for your lifestyle. 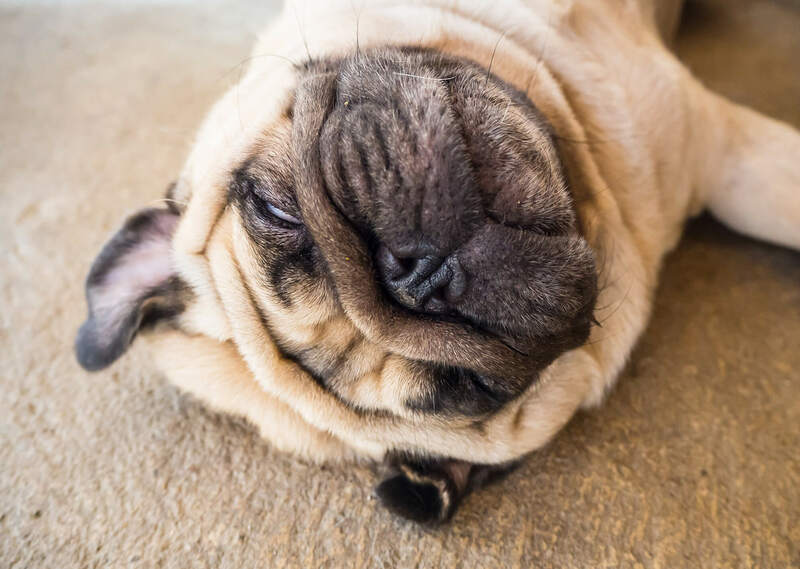 Plan a gathering with friends and family at our on-site clubhouse or relax in the evening with a walk around our beautiful community with your four-legged family members. Come home to the best apartment home living in Houston, TX.